Parents in the Dallas area who feel that their children need extra help or intensive intervention are encouraged to turn to our skillful experts at The Behavior Exchange. When you and your child visit us, we will conduct an initial consultation. 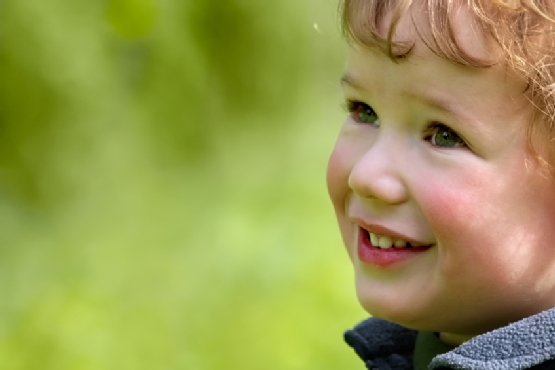 We will discuss your child’s development and the challenges he or she faces, and we will also talk about the short and long term goals that you have for your child. Next, our experts will perform a comprehensive assessment to determine your child’s unique needs across multiple areas of development. From language to motor skills, academics to self-help, our assessment yields important information that allows us to tailor a program that meets your child’s unique needs and propels them forward. We also can observe your child in his or her school environment to assess any developmental or behavioral issues that are impeding their learning and ability to be successful. Using our findings, our team will devise a customized program to address your child’s individual needs that will significantly change their life, and yours. Parents often bring their children to The Behavior Exchange because they are concerned about them falling behind in school or struggling with behavioral issues. Our therapists use precision teaching to help children master the fundamentals of important academic skills. In specially designed one-on-one therapy sessions, your child will learn how to expand those basic skills to improve his or her understanding of reading, writing and math. At The Behavior Exchange, our program extends beyond our center’s walls. 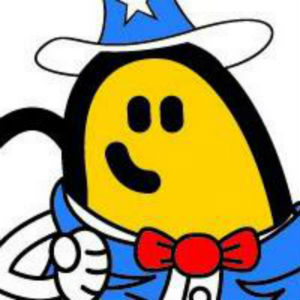 We will work with your child’s school and share effective applied behavior analysis (ABA) techniques that can be implemented in the classroom to ensure success. To help your child reach his or her full potential, we also encourage parent involvement. Working together as a team across environments sets your child up for success. Parents in the Dallas area can learn more about evidence-based practices for autism and behavior issues by visiting us on the Web . You can also call (972) 312-8733 today to speak with a friendly staff member at The Behavior Exchange. 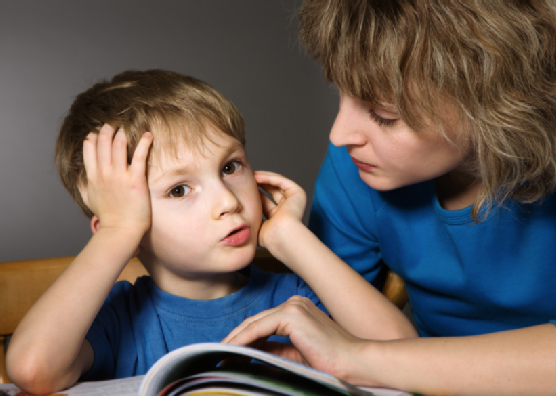 Many children with autism and other developmental disorders exhibit signs of language delays. A language delay occurs when a child falls behind the rate of language development that is typical of his or her age range. Delays are not the same as disorders, however. A speech or language disorder refers to atypical language development. Children with autism and other challenges who struggle with language delays have been known to “catch up” with their peer groups after working with an autism therapist . Developmental milestones provide a basis of comparison for parents and professionals to determine whether a child is on target for his or her age range. However, they are not set in stone; each child is unique and develops at his or her own pace. If a child is significantly behind a developmental milestone; however, it could be time to seek help from experts in behavioral and developmental issues. Generally, by the time a child turns one year old, he or she should say at least one word. By the second birthday, a child should generally speak at least 50 to 100 words and say a few two-word phrases. Autism experts note that children who fail to interact appropriately with others could be exhibiting signs of autism, which may be accompanied by a language delay. For example, if your child is not using gestures by 12 months or understanding simple requests by 18 months, it could be time to seek intervention. Likewise, a child who cannot follow simple directions, use verbalizations to express needs, or produce words spontaneously (rather than in an imitated fashion) by two years of age, may benefit from communication training with a behavior therapist. Seeking early intervention for your child can be one of the most important decisions you can make. The cost-benefit of early intervention is significant and is scientifically proven to improve outcomes and therefore, lives. Therapy sessions for children consist of embedding targeting goals into fun activities within a stimulating environment. In addition to developing language skills, your child can work on his or her social, behavioral, and academic skills. The behavioral and developmental experts at The Behavior Exchange of Dallas believe that every child can reach his or her full potential. We offer intensive therapy based on scientifically proven Applied Behavior Analysis (ABA) techniques. Parents are invited to call us today at (972) 312-8733 for more information about our one-on-one therapy sessions and behavior interventions. 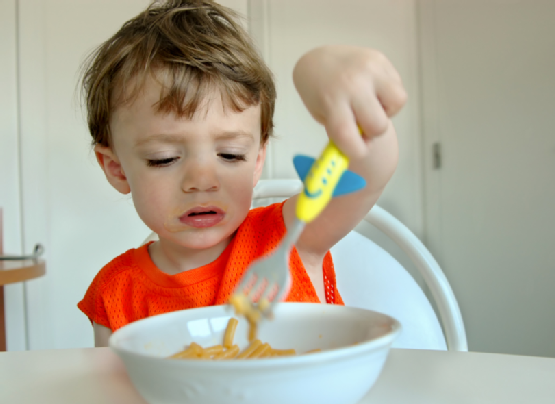 The Behavior Exchange Early-Start Program (B.E.E.S.) was designed specifically for children at the preschool age. Our behavioral experts will help your child develop school readiness and prepare for academic success! Your child will learn valuable social skills, academic skills, behavior skills, and much more in a fun, stimulating environment. We offer a three-to-one child-to therapist ratio to give your child the individualized attention he or she needs. Many children have difficulty with appropriate social interactions, including those with autism spectrum disorders (ASDs), language deficits, and learning differences. At a social skills group at The Behavior Exchange, your child can practice interacting with his or her peers in a safe, carefully supervised environment. Our therapists will help your child learn how to make new friends and work on collaborative activities. Our unique curriculum will also help your child grow in self-confidence. Many of our clients benefit from a combined approach that includes group and individual sessions. At The Behavior Exchange, a therapist will work one-on-one with your child. Our Leadership Team will design and implement a program customized to your little one’s unique needs, based on his or her assessment and ongoing observations. Your child’s program may include work on academic skills , behavior skills, language usage, and self-help skills. If you feel that your child needs extra help, please schedule a consultation with one of our behavioral disorder and autism experts today. 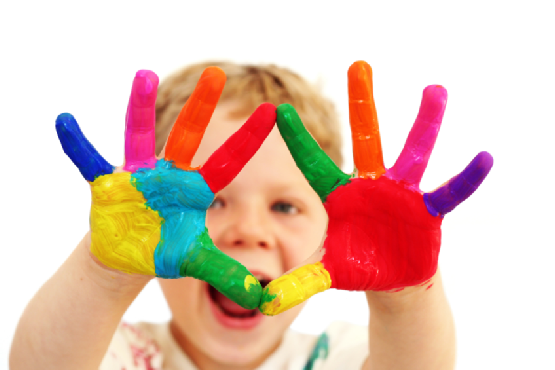 The Behavior Exchange will provide a comprehensive evaluation of your child’s unique needs. You can reach our Dallas location by calling (972) 312-8733. 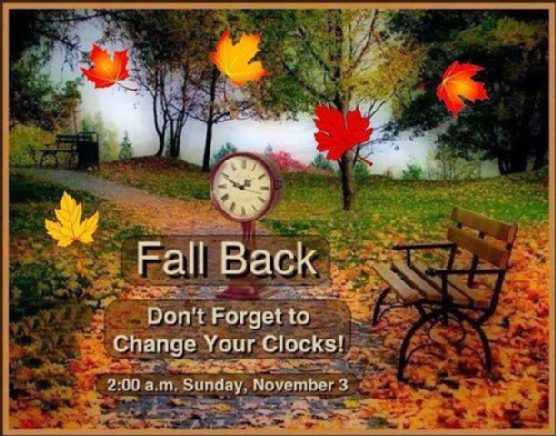 Don’t forget to “Fall Back” this Sunday!